Welcome Home to 312 Wilcox! 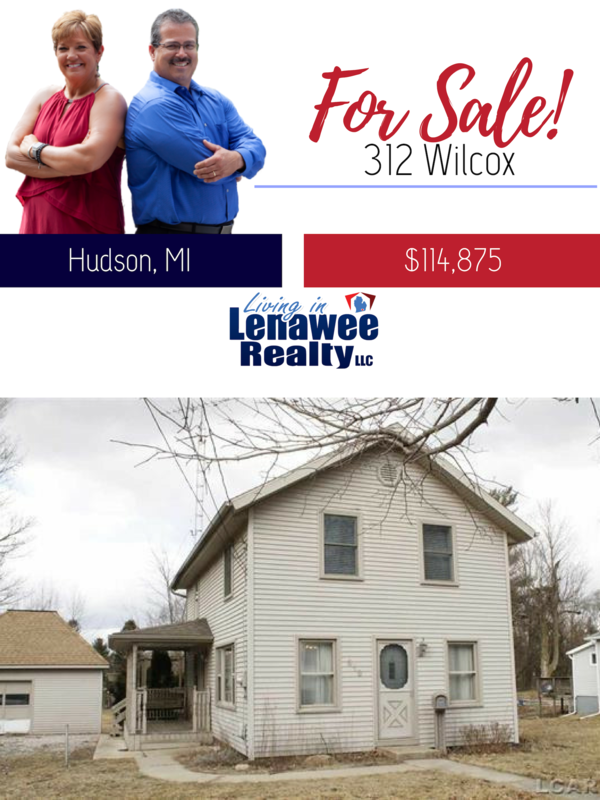 This 3 bedroom, 1 1/2 bath home offers large country kitchen, first floor laundry/ mud room, formal dining and area for office/ play area. Numerous upgrades including furnace and central air, reroof part of garage, and master with half bath and walk in closet. Enjoy the spacious yard and detached garage. Home is move in ready!